As usual on election days, I’m opening up this (rusty) blog to everyone today for you to report on what’s happening at polling stations in Tower Hamlets (and Newham if possible). I think people will be interested in turnout compared with previous years — size, age — and any particular problems, e.g. intimidation, complaints etc. Even colour blind me can see the brass necks in this photo of the crooked and the corruptly elected. 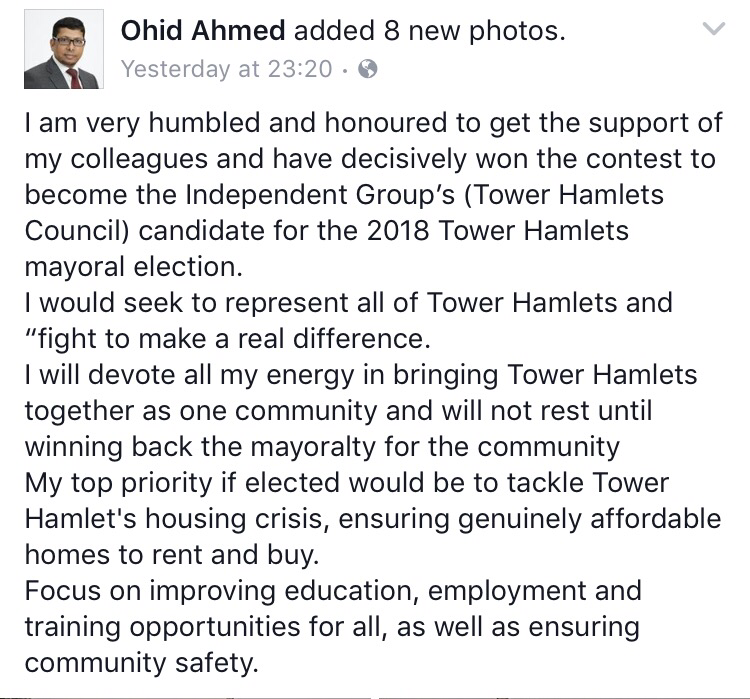 Last night, the ramshackle group of councillors known as THING (Tower Hamlets Independnet Group) named their candidate for the 2018 mayoral elections. Lutfur of course is ineligible to stand because he’s banned, but the idiots in his party still believe he is a rightful role model to those they claim to serve. What morals! You may note a couple of absentees: Rabina Khan and her husband (and former best mate of Lutfur) Aminur Khan. Rabina has also declared herself a mayoral candidate for 2018 – and stands head and shoulders above Ohid – so quite where this leaves her as a THING member is anyone’s guess. 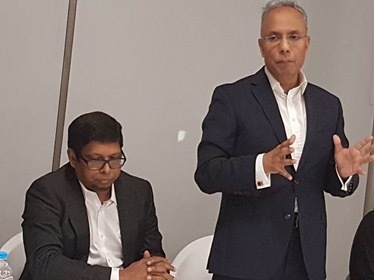 There have been huge rows about this in that group and some have been switching allegiances to prospective candidates as many times as, well, Oli Rahman and a couple of others have switched parties over the years. Still, good to finally see on which side they see their bread as buttered. The next challenge is to determine who is funding them now. As ever, tips and information grateful received. Below is a statement from Toynbee Hall about last night’s meeting. They are furious. Yet again Lutfur and his crew have abused the notion of charitable status. When will they learn to respect the rules? 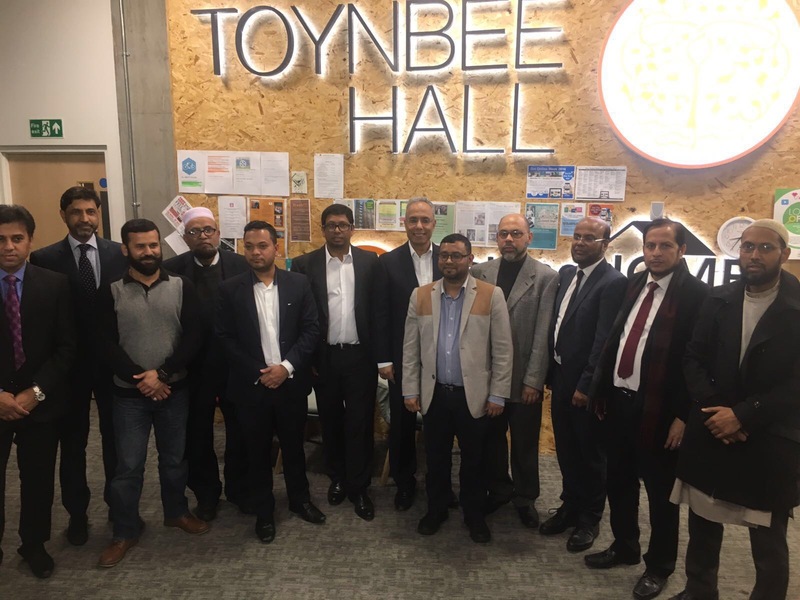 Last night a meeting with clear political purposes was held at the Toynbee Hall Community Wellbeing Centre in Tower Hamlets. Our Community Wellbeing Centre exists to promote and support the wellbeing of older people in the Tower Hamlets community. Toynbee Hall was not told of the political nature of that meeting which was described to us as a community meeting to discuss local issues. 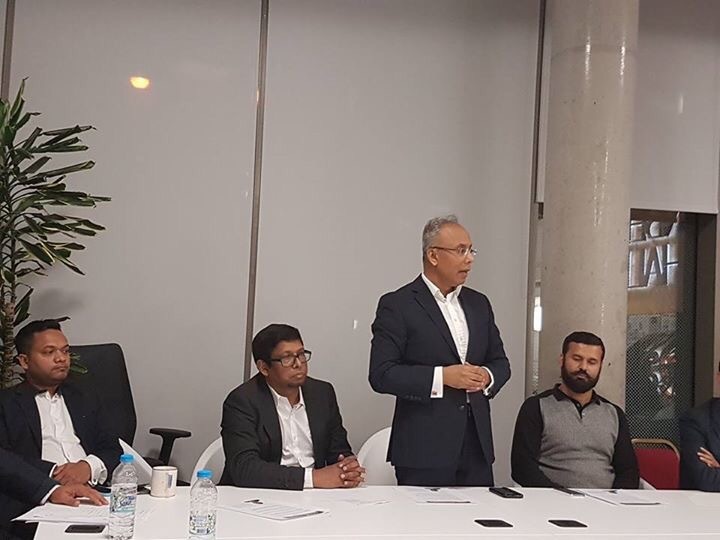 As a charity seeking to support the whole Tower Hamlets community, as a matter of principle, we do not support any political parties or causes at any time. As a result we must disassociate ourselves from last night’s meeting and ask that photographs featuring our logo and name not be used in any publicity materials or on any form of social media.